Instead of wood, the most common material used for export pallets happens to be plastic due to the fact that plastics do not have to go through a heat treating process which saves a lot of money. A lot of times these forms of pallets are not only stackable but they are nestable which means that the over space that they take up is reduced, meaning you will have more room in your warehouse for product and machinery. 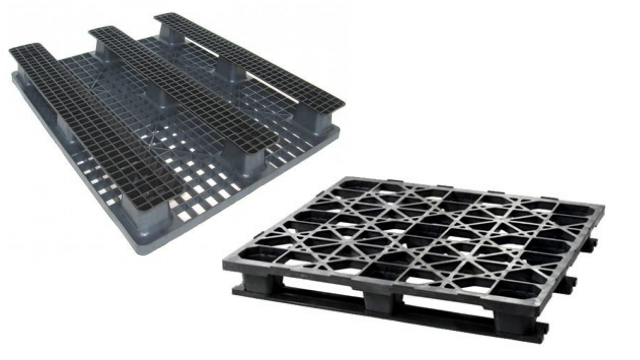 Plastic export pallets are becoming more and more popular for a number of reasons. First is the ISPM 15 global standards that are set for wood packaging. These standards require that all wood packaging must be heat treated and stamped with an official mark from the International Plant Protection Convention. This is costly process for the manufacturer, which means that the cost of wood pallets tends to be a bit higher than that of plastic pallets. Hardwood itself is becoming more expensive and is becoming increasingly more difficult to source, which is why plastic export pallets are becoming the go to choice for manufacturers. 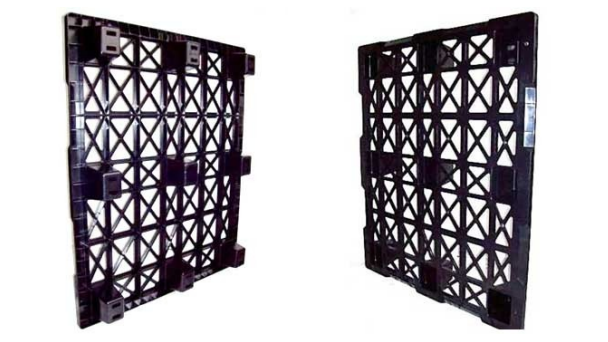 These pallets can be used for one-way shipping, where the sender typically doesn’t look to get them back, but they can also be used for reusable pallets if needed. While plastic is the rising material of export pallets, there are plenty of manufacturers who offer outstanding molded wood pallets at a competitive price which meet the regulations set by ISPM and work with a number of different applications. Finding the right export pallet manufacturer is key to finding the right export pallet for your application. Whether you need the most support or a style of pallet where you can nest them together in order to save space, pallet manufacturers will be able to tell you what is best for your application and provide a number of options that they deem the best for your export pallet needs. Whether it is a plastic export pallet or a molded wood pallet, once you find the right manufacturer you can count on receiving a product that best fits your application. Export Pallets Export pallets are simply pallets that have been approved for export and shipping. These pallets are commonly used for one-way air freight shipping and need to meet far more requirements than average warehouse pallets.